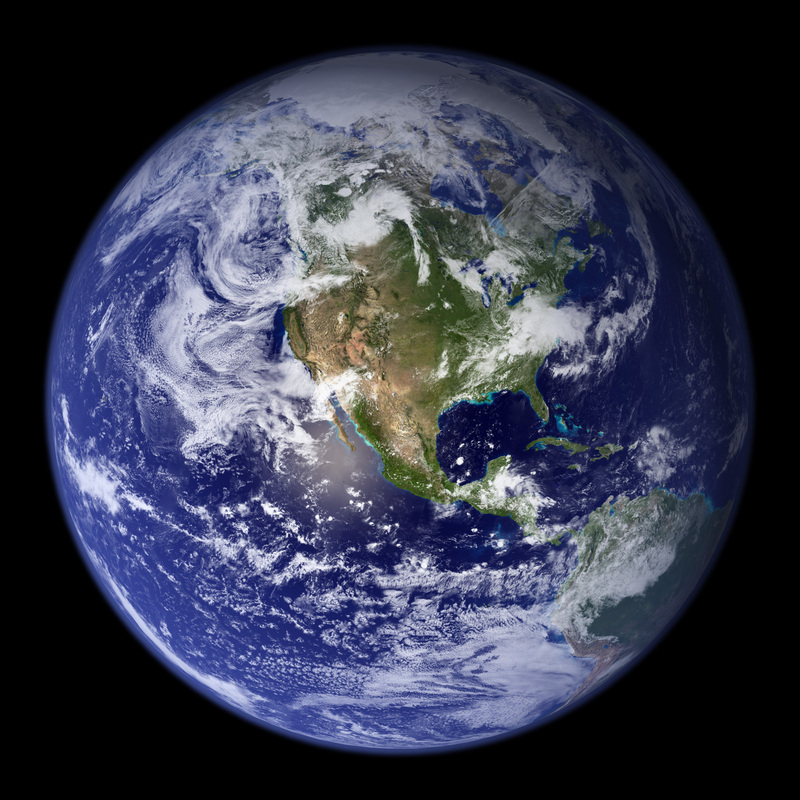 In this photo of the earth – which is suppose to be a photograph – see if you can spot the fakes. There are several different types of fakes here. If you look SW of Mexico, you’ll see some clouds are identical. This would be impossible in nature. Sure you might find some similar but here they are right next to each other – and there are more than one set of them. Another strange thing is, the hot spot that presumably is caused by the Sun (look in the Baja California area). This area is grey – so what in the hell is that? Finally, look at the size of America in relation to the surface of the earth; look at South America and how huge that is. There would be no room for the rest of the continent much less for the Antarctic. This is not a photo and it’s a bad computer generated image, too. This entry was posted in NASA Space Programs and tagged fake images. Bookmark the permalink.